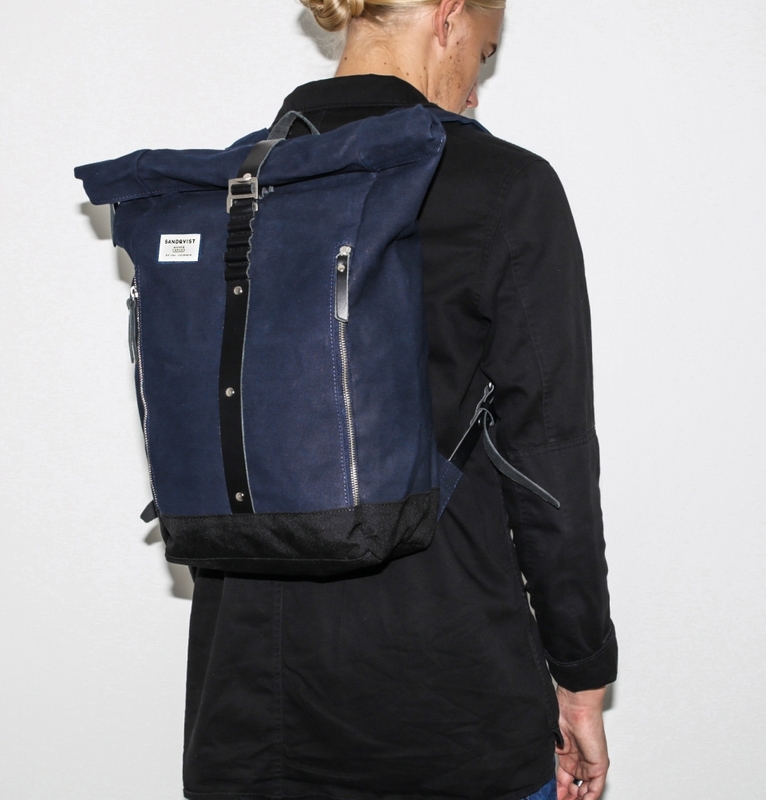 Sandqvist crafted the Rolf Rolltop Backpack in Blue with waxed heavy 18 oz cotton canvas and leather details for ultimate durability. 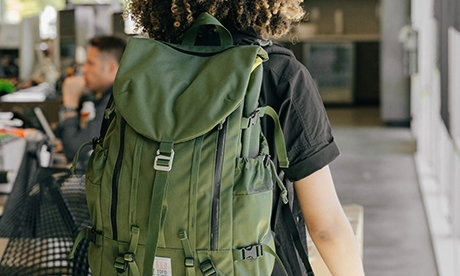 This pack features two outer zip pockets, a side zipper with main compartment access, a 13" laptop sleeve, an internal zip pocket and adjustable shoulder straps for comfort. 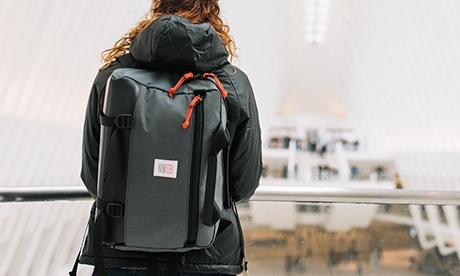 Wear the Rolf Backpack on your way to school, work, or on your day off. 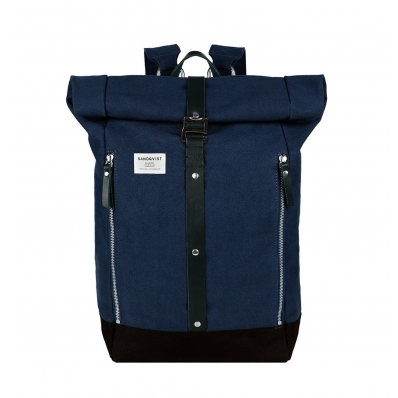 SANDQVIST ROLF WAXED CANVAS BACKPACK, a series of bags using a heavy 18oz waxed cotton canvas quality. 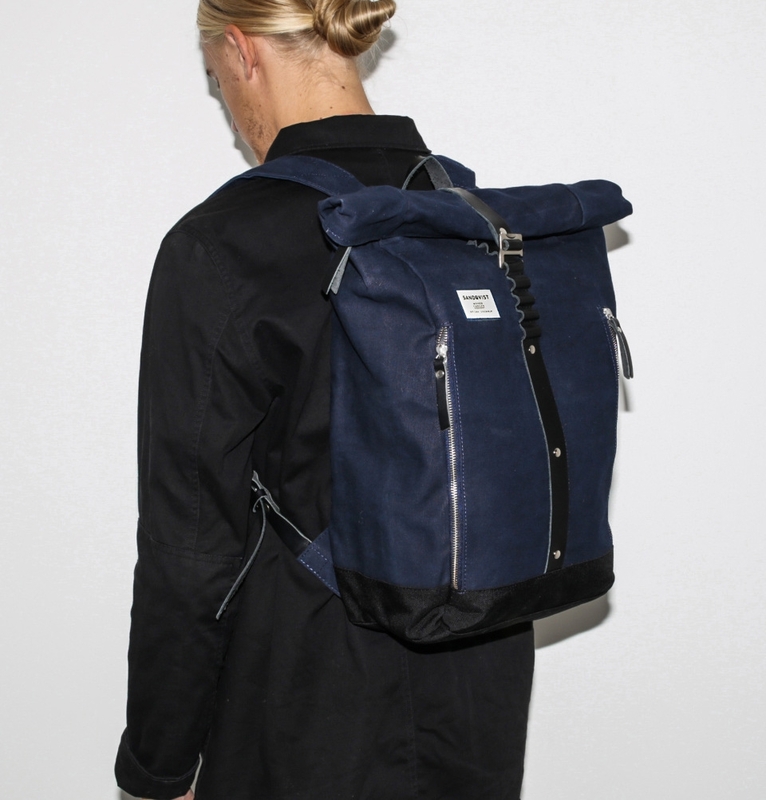 Sandqvist crafted the Rolf Rolltop Backpack in an 18oz waxed cotton canvas, the Rolf Backpack is detailed with a water-resistant Cordura® base and boasts a spacious 20L capacity. Leather trims and silver-toned touches throughout add interest and an internal 13” laptop and tablet sleeve finish this style with both form and function. 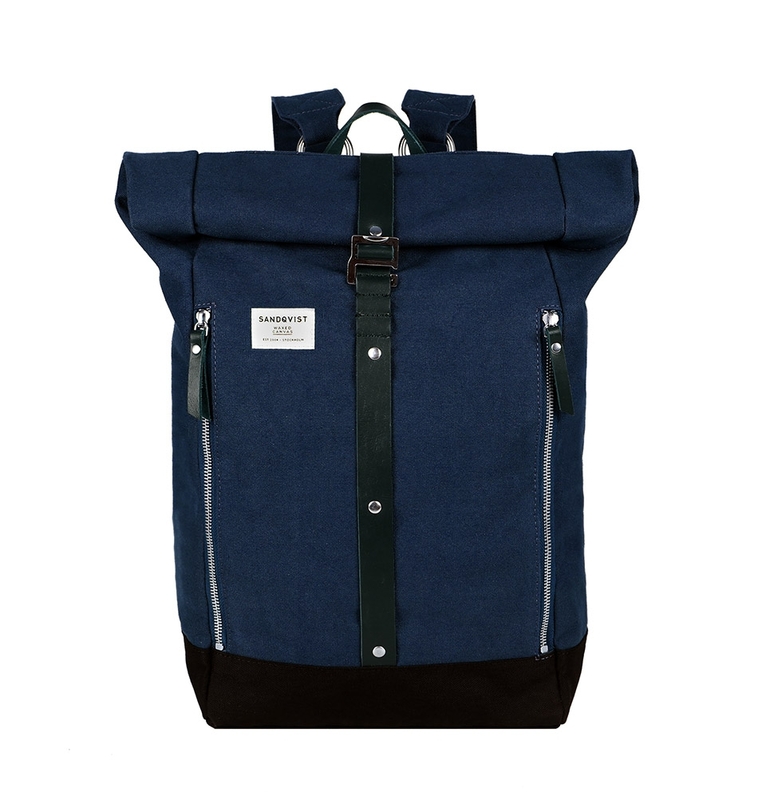 Look great while staying organized with THE SANDQVIST ROLF BACKPACK in Waxed Blue Canvas.